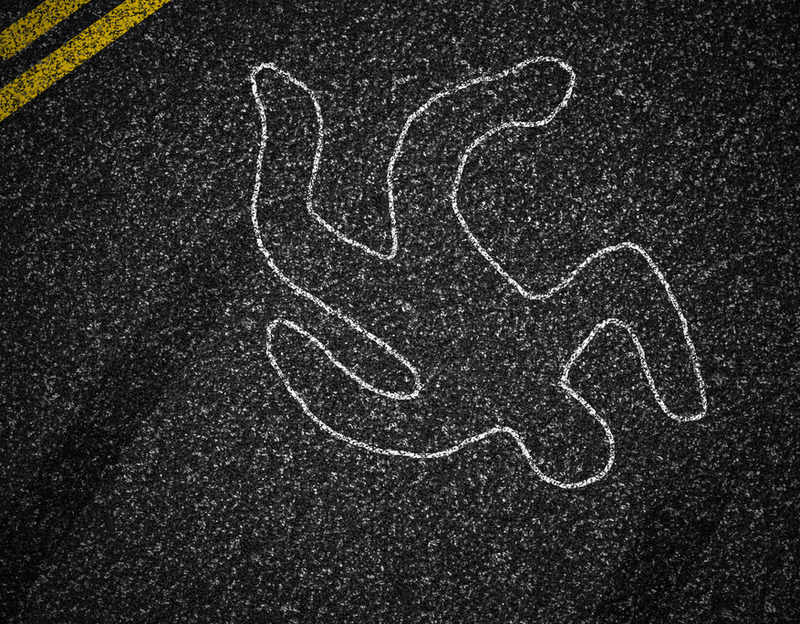 Elmendorf, Texas (February 12, 2018) – A man was injured in a pedestrian accident in Elmendorf on Wednesday morning, February 7. According to a local news report, the accident occurred on Richter Road near US 181 and Old Corpus Christi Road at about 6:20 a.m.
As per the report, a man had been crossing the road when he was hit by a vehicle. The pedestrian reportedly sustained major injuries and was rushed to San Antonio Military Medical Center for treatment. No word on the condition of the involved passenger vehicle was provided.